Secure your online identity and register your domain name today. Register your domain name today and give yourself or your business a professional look. 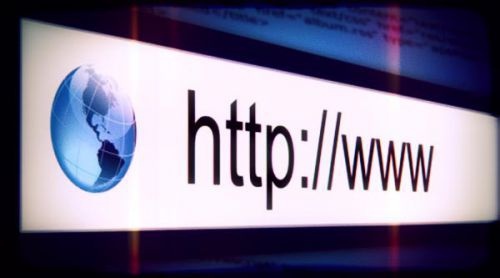 Domain names once paid for would be active in less than 30 minutes but in some cases up to 72 hours may be allowed for full propagation on the internet.